KitchenIQ Edge Grip 2 Stage Knife Sharpener For Only $5.99! 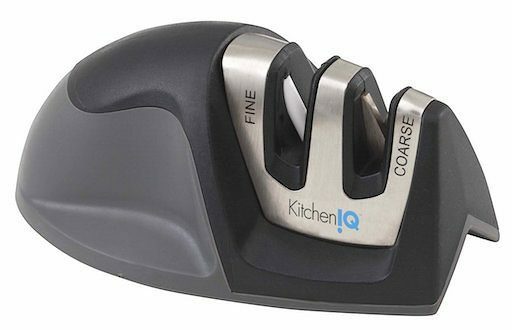 You are here: Home / Great Deals / Amazon Deals / KitchenIQ Edge Grip 2 Stage Knife Sharpener For Only $5.99! KitchenIQ 50009 Edge Grip 2 Stage Knife Sharpener For Only $5.99! There is nothing worse than trying to cut with a dull knife! Get the KitchenIQ 50009 Edge Grip 2 Stage Knife Sharpener for only $5.99 to sharpen things up!